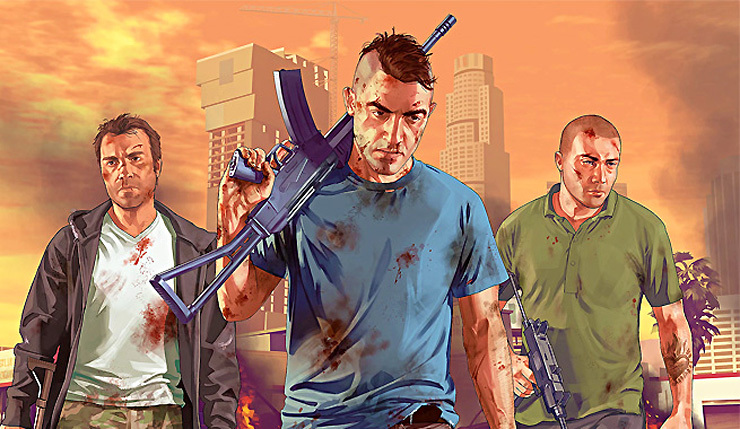 GTA V sales have reached 95 million units, according to publisher Take-Two Interactive. Sales numbers for Rockstar’s “most profitable entertainment product ever made of any sort”, were reported in the Take-Two Interactive’s most recent financial earnings call. We already reported that GTA V recently became the highest grossing media title of all time, thereby beating franchises such as Star Wars, Avatar, and others. “Far above the success of blockbuster movies like “Star Wars” or “Gone With The Wind,” which both collected more than $3 billion, adjusted for inflation”, website MarketWatch wrote. Please note that the sales number reported refers to the number of total units sold to retailers since its release (sold in). Back in February of this year, Take-Two reported that GTA V sold 90 million units globally as of December 31, 2017, implying that another 5 million copies have been sold in 3 months’ time – quite an accomplishment for a title that has been on the market for 4 to 5 years. Grand Theft Auto V, or GTA V, is available now for PC, PlayStation 4 and Xbox One. The game has also been released for PS3 and Xbox 360.